The classic Technical Readout: 2750 displays the beginning of Readouts that feature newer technology. The impact this Star League era book had on many players can still be felt today. 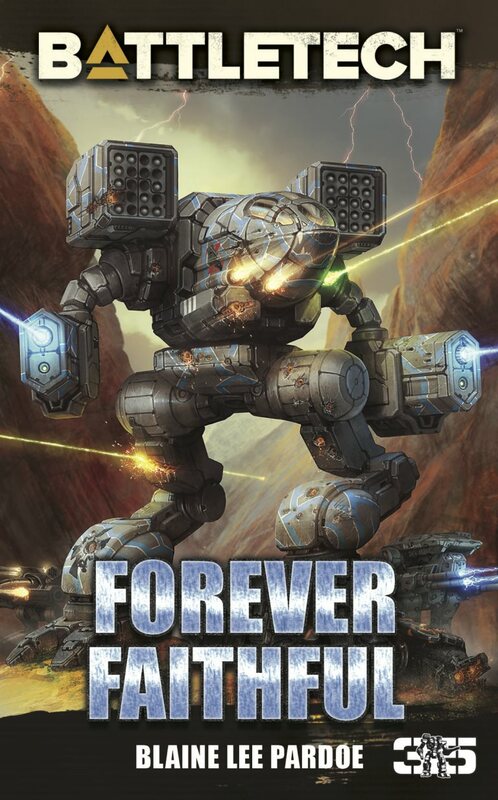 Even with much of the book devoted to non-BattleMech units and information, TRO: 2750 introduced iconic additions to battlefields everywhere. 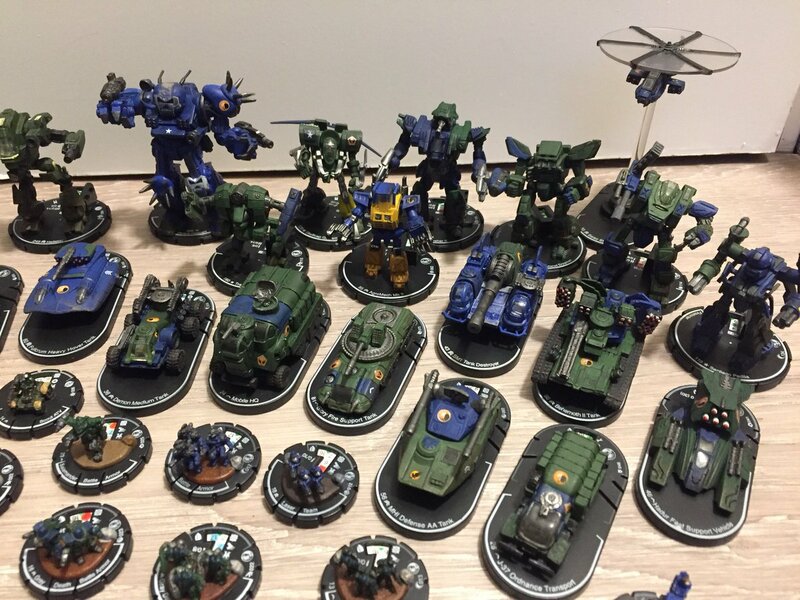 Let’s look at some of our favorite ‘Mechs from that book! Sure, it’s been a long time since the original 2750 was in bookstores around the world. But its legacy lives on! With its updated Star League technology and lots of fun, I still remember borrowing it from a friend in the early 90s, back when it and 3050 were the lone voices of updated tech in the universe. I thought I would explore my own four favorite ‘Mechs from the book (one from each weight class) and then ask you what your own were. What ones do you go back to over and over again? What are your little secrets that you like to unleash on opposing forces? What ‘Mechs inspired that story that you tell over and over again? King Crab – The King Crab has a lot of weaknesses, such as low ammo for its two major weapons. I got it. But I don’t like to use it as the front of an anvil that smashes into my foes, like many other ‘Mechs with the devastating AC20. Instead I like to use the ‘Mech with long range units, where its LRM 15 and Large Laser are suitable. Then it’s mere presence often keeps foes off my back. The same sort of enemies that look to flank and disrupt my fire support units tend to be the same that seriously fear an AC20 shell to the body. Plus, the AC20 in the hand enables the ‘Mech to have serious reach to hit a unit that split off to the side. I often don’t even need guards for my units like Archers, Whitworths, Riflemen or Catapults when this is around. Guillotine – I think the Guillotine is one of the solid, reliable designs that you can always find a use for. 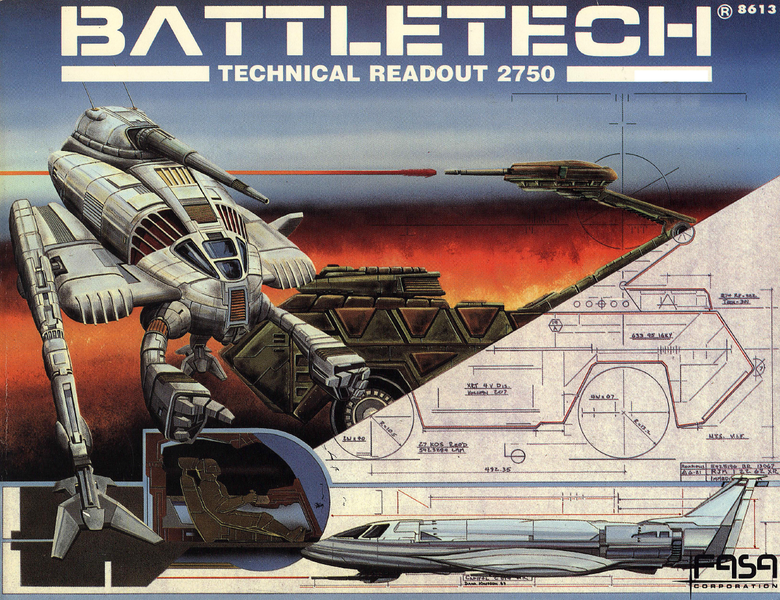 It was one of the first BattleMechs I used in my games, and I leaned on them time after time. I don’t even mind the range loss to the ER Large Laser from the later 5M version. Nope, it’s good and reliable, with solid speed, weapons, heat dispersion, and armor. The weapons might be a little on the lighter side for a 70 tonner, but you avoid the fragility of an XL engine for it, and that’s useful. It’s battle-tested and fun. 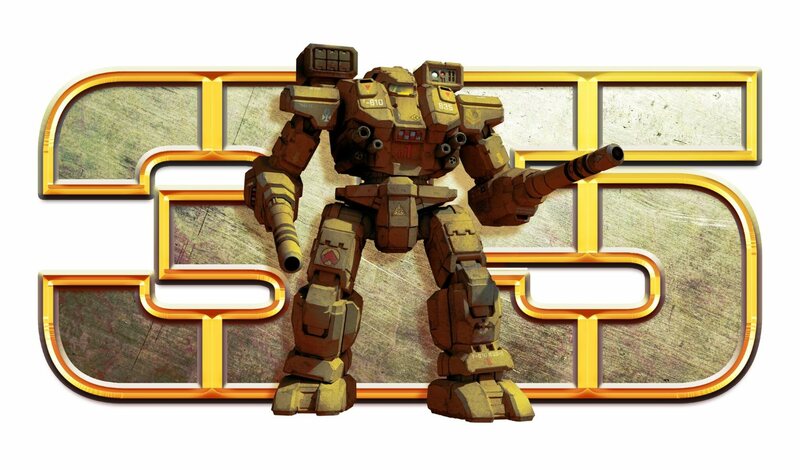 Mongoose – Sometimes it seems like the SLDF and I disagree on what constitutes a good BattleMech. But not this time! 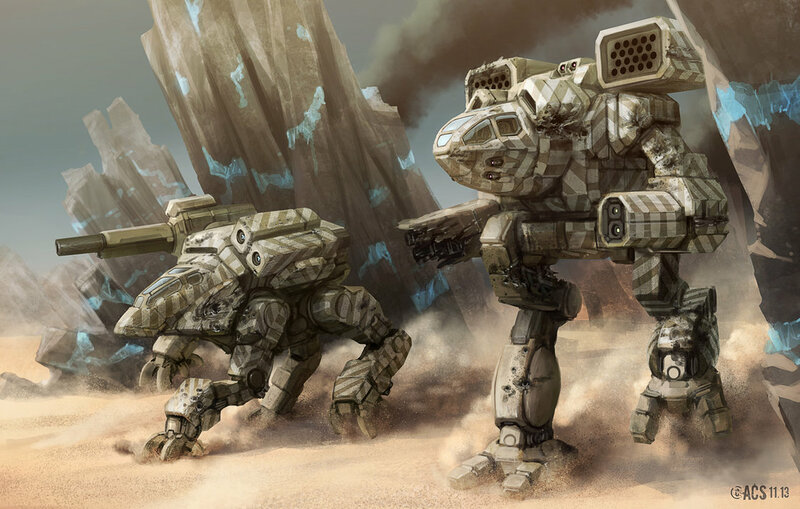 The Mongoose is a stable, reliable design with the speed of other light ‘Mechs, a powerful weapons payload, and even armor that won’t keep you up at night. However, the addition of a Beagle Probe enables me to run this with alacrity. It’s durable, annoying, and serves a useful role in flushing out hidden positions and such. It’s one of the key scout units I turn to from the era when I’m rolling up units. Kintaro – My little nickname for this unit is the CriticalMaker. I can’t tell you how often I’ve gotten cockpits, ammo explosions, hip actuators and gyros with this thing. In the right squad (with Narc useful weapons loads and weapons that tear holes into opponents), it’s just a deadly threat. It’s the nail in the coffin that will secure death for enemies that were just hit by PPCs, Gauss Rifles, and Large Lasers. The best thing about them is that I never find my Kintaro’s targeted by enemies early on. There always seem to be better ones. And the longer the game goes, the more damaged my enemies become, and the more likely my lil’ CriticalMaker is to find those holes in your armor and finish off that ‘Mech! So now that you’ve seen my own favorites from the 2750 Technical Readout, what are yours? Share your stories! 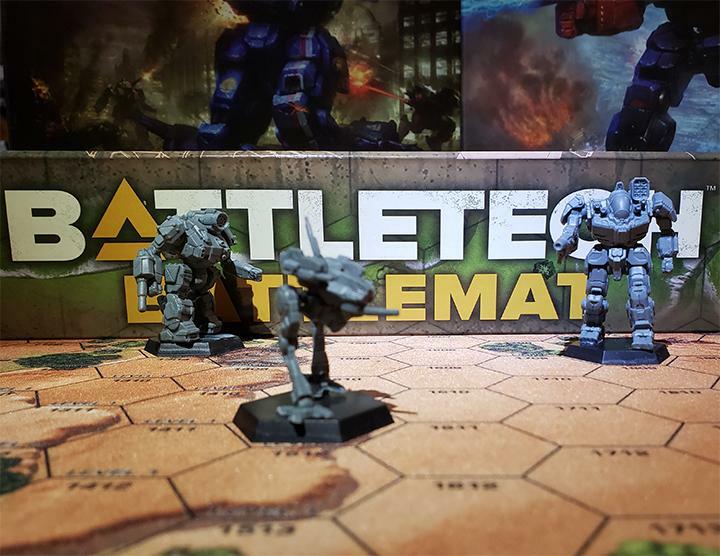 This entry was posted in Reviews and tagged BattleTech, Mechs on 2014/02/03 by Abe Sargent. 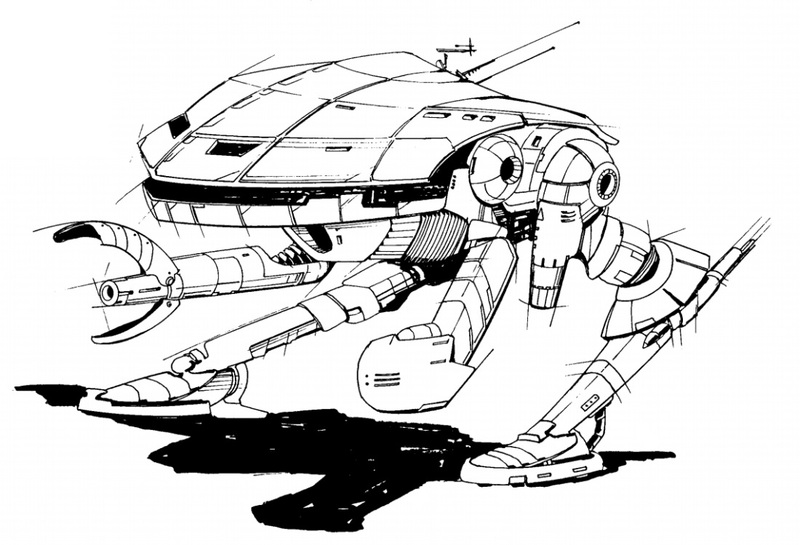 1) The Crab: A good solid medium mech. It didn’t have jump jets but could move fast enough to get around. It had decent firepower and the heat sinks to use it. It had decent armour. And best of all it didn’t run out of ammo. A great raiding mech. I used a Crab in one campaign and it just never died. 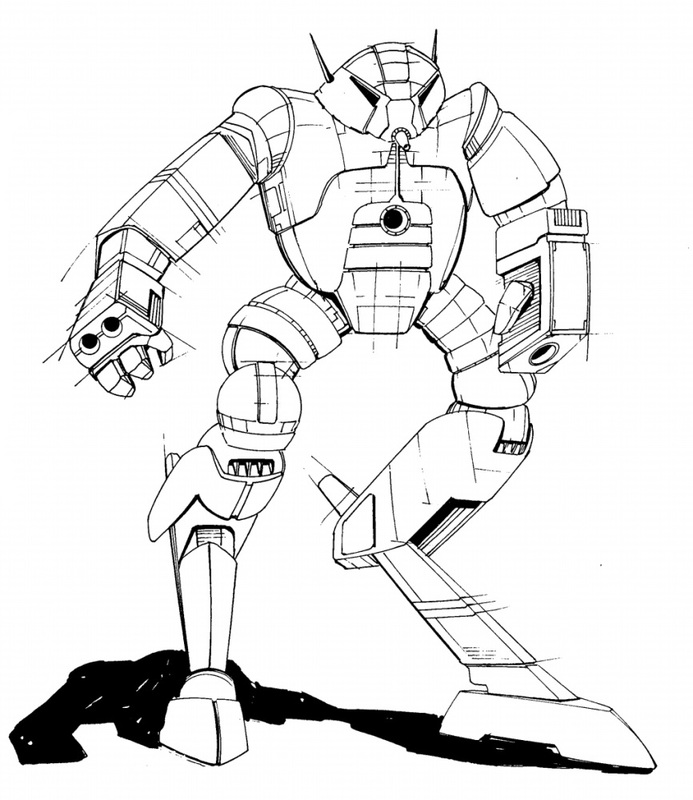 2) The Guillotine: As was mentioned above this was a solid workhorse mech that just never let me down. 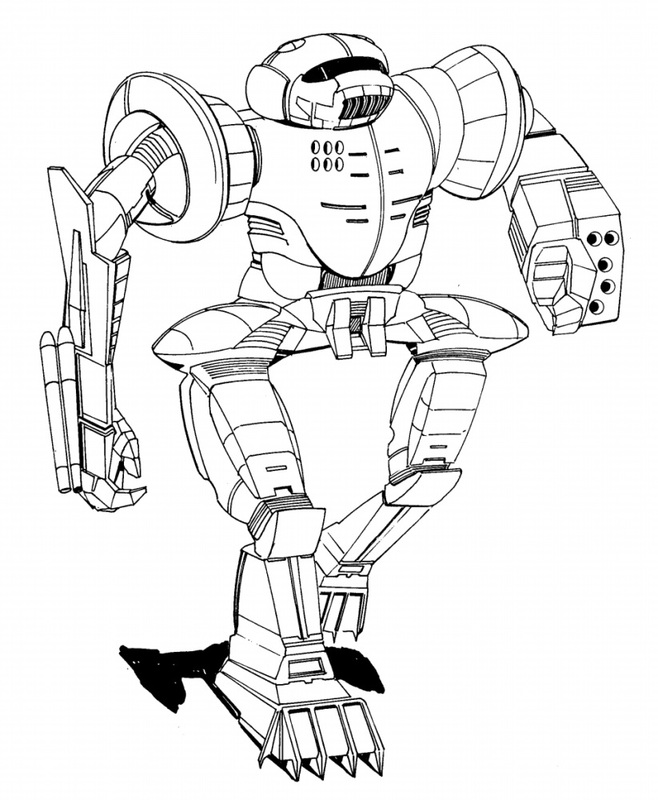 3) The Flashman: An ugly looking mech, but boy could it lay out the firepower. Lasers everywhere, and the double heat sinks to use them. The XL engine made it somewhat fragile, but it more than made up for it with the firepower it put out. 4) The Thug: This is my currently my mech in a longstanding campaign I have played in and I have come to love it. The ER PPCs give good hitting power and great range. The SRM’s exploit any holes the PPCs open up. Solid armour and CASE protecting the ammo. A great all around mech. 5) The Highlander: A 90 Tonne Mech with jump jets. What more is there to say? We have one in our campaign (highly modified to replace the SRMs and LRM-20 rack with half a dozen LRM-5 racks) It is the strong backbone of our unit, providing fire support, sucking up damage, and famous for truly impressive (though not always necessary) DFA’s…and having more hip replacements than all the rest of the mech’s in the unit combined. Not for any particular event, but simply because … even though it’s laughably ugly … it dispatches enemy units with extreme prejudice. Again, I have fond memories of this book largely for nostalgic value. But beyond nostalgia, this book isn’t exactly a high water mark. I have always said that Clan technology rules were implemented in a rush, and FASA did a poor job. 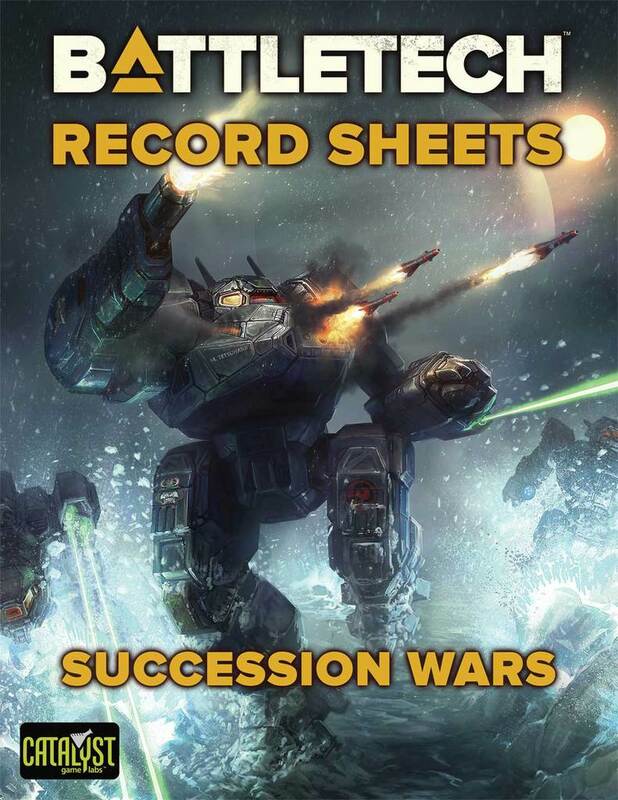 We had a fairly balanced rock-scissor-paper approach to ‘Mech construction and then suddenly the advent of Clan tech threw much of the balance out of the window, causing irreparable damage to the rules. (Yes, as you can guess I still play 3025 tech level most of the time.) Star League technology wasn’t as badly thought out and balanced as Clan, but I remain unimpressed. 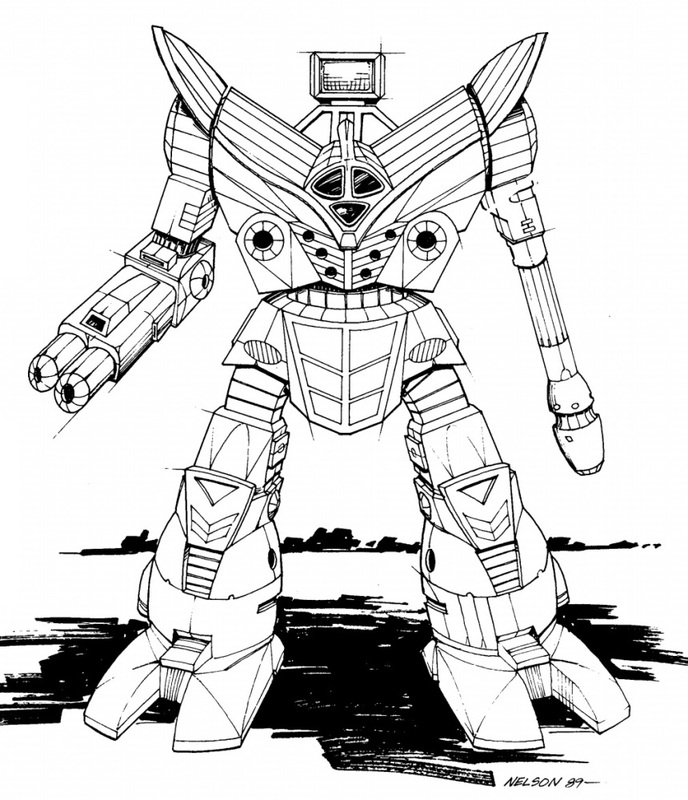 And, of course, once FASA had invented their new toys they had to churn out ‘Mechs showcasing them. Another rush job, and it shows in the designs. TRO2750 offers too many lemons and meh designs for my taste where it should show off gloriously what the Star League was capable of. The art for the ‘Mechs also wasn’t as good as TRO3025 – especially the humanoid designs like the Wyvern and the Black Knight don’t work for me. Consequentially, I’m not really in love with any of these ‘Mechs. 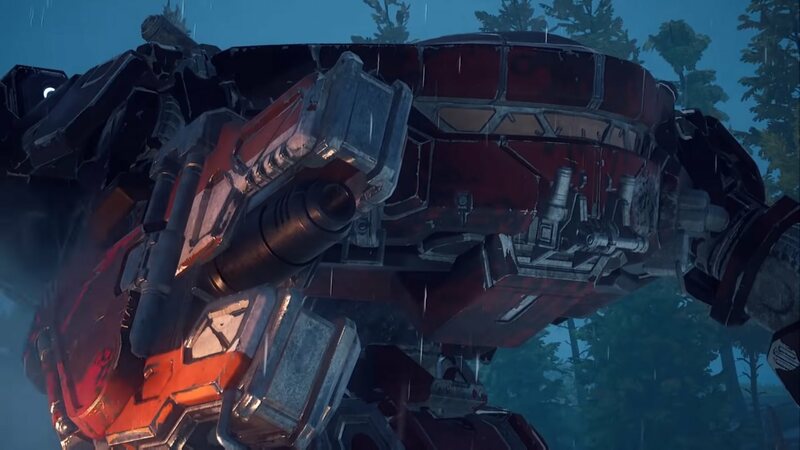 My least un-favourite ‘Mechs, so to say, are the Highlander (I somehow like the art), the King Crab, the Bombardier (for roleplaying reasons), the Thug and the Guillotine. The Unseen deal catapulted the 2750 ‘Mechs into the limelight when the updated TRO3025 appeared, with downgraded versions of these ‘Mechs which were now rare but not quite as extinct as we’d been led to believe.